I wanted this year's conferences to be different and my approach paid off. 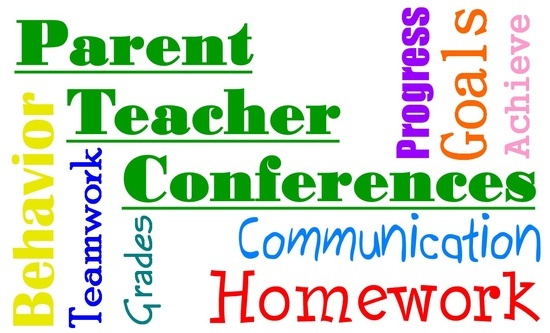 Progress, growth, and skills set development were the focus of my conferences. Specific evidence of how the students are working at improving historiography skills. They weren't as draining as they have been in the past. But I still don't like them.